This is the game everybody has been talking about. 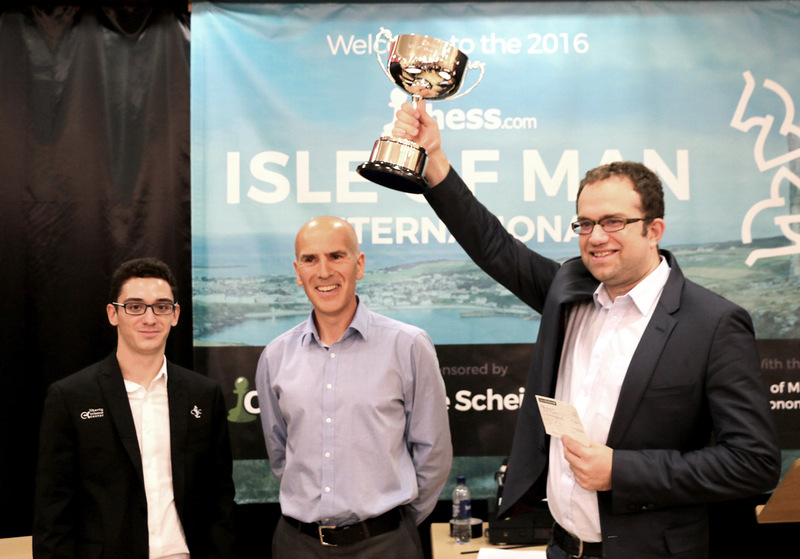 Chessbase calls this a truly historic game. 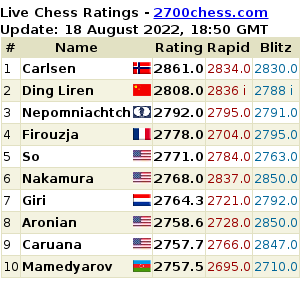 Chess.com described it the most sparkling game of the round. Why? 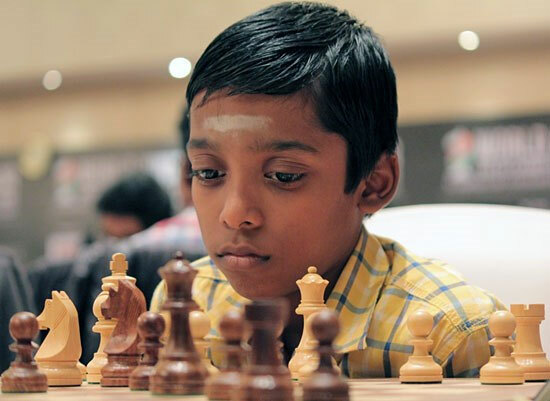 Because the world’s youngest International Master, the 11-year old R Praggnanandhaa with a 2442 rating pulled off a relentless attack and eventually won against GM Axel Bachmann (ELO 2645). 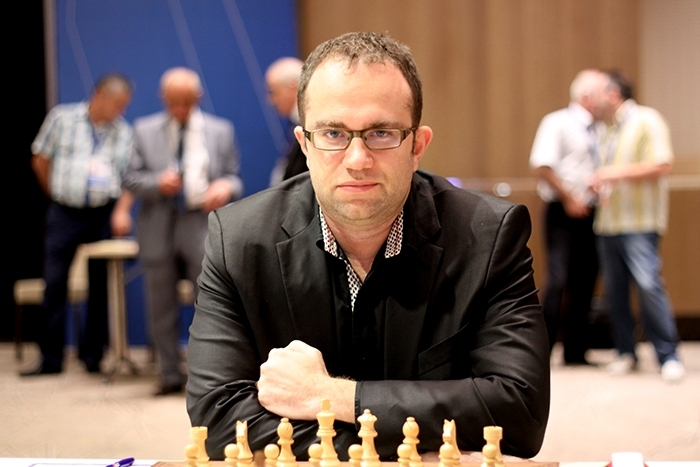 Asia’s first Grandmaster, GM Eugene Torre, never failed to deliver so far in two rounds of Baku 2016 Chess Olympiad. 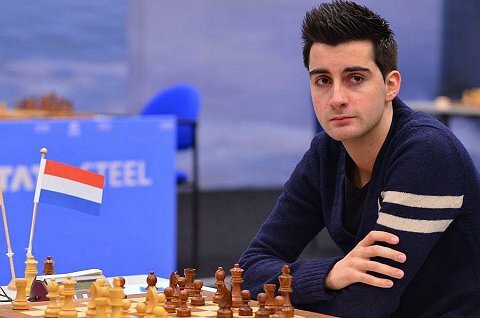 He won his game anew, this time in Round 2 against GM Jose Fernando Cubas of Paraguay in Board 3 of their match.